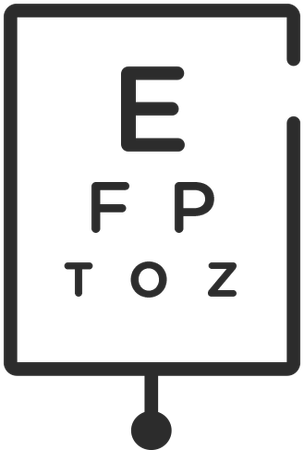 Dr. Michael Hsieh, OD is the local eye doctor to see for all of your Optometry needs in Palmdale, CA. From contact lens examinations to contact lens fittings to general eye care, Dr. Michael Hsieh, OD will help diagnose, treat, and assess your overall health—and how it affects your eyes. Busy? We offer online, walk-in, and same day exams to fit your schedule. Dr. Michael Hsieh, OD also accepts many insurance carriers and discount plans. Come visit our office at 38019 47th St East and schedule an eye exam today! Michael Hsieh, O.D., APC. provides convenient and quality vision care for all ages, including update glasses or contact lenses prescriptions, and general ocular health exam to surgical referral.